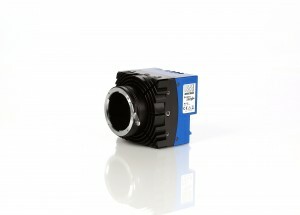 The EoSens® CXP high-speed cameras were especially developed for the monitoring of fastest motion processes. Precisely the cameras identify errors and optimize processes to the point. Direct evaluation and processing of the gained data at the PC becomes possible, because of the new CoaXPress® interface which enables the transfer of an ever growing data stream with 25 GBit/s in real time. Simultaneously, the data cable also serves as power supply and intercommunication medium between PC and high-speed cameras. 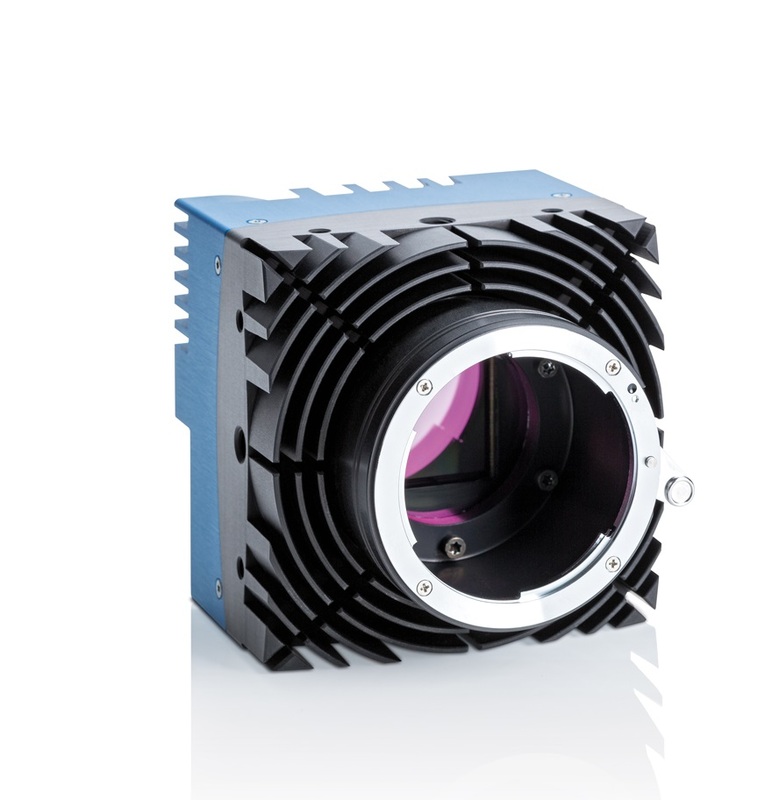 Therefore, the EoSens® CXP machine vision cameras can be easily integrated in systems, and costs can be reduced because fewer cables are needed. An optional cable length of up to 100 m is not only comfortable, but also allows for the flexible use of the high-speed camera. The MIKROTRON EoSens ® CXP camera family utilizes the latest camera technology for the demanding machine vision applications of today. Three different camera models serve the need for flexibility, speed and resolution on the highest level. The CoaXPress interface allows the camera to provide all the image information in real-time for clear decisions in production processes. Long cable lengths allow the most flexible use of the cameras. Ideal for capturing fast motion processes with maximal resolution, the models of the EoSens ® CXP family are the right choice for many different applications such as laser triangulation, 3D inspection, surface inspection and fluid dynamics (PIV). CoaXPress is the latest in high speed data transmission from 6.25 gigabits per second per cable and up to 31.25 gigabits per second using multiple cables. The latest design utilizes inexpensive RG6 Coax cabling which includes power, camera control and I/O.